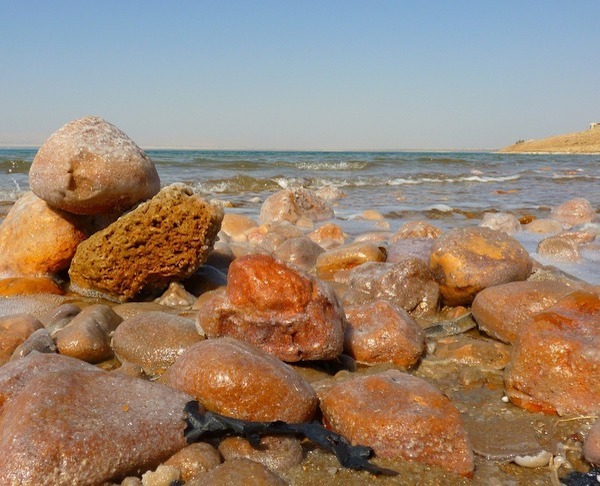 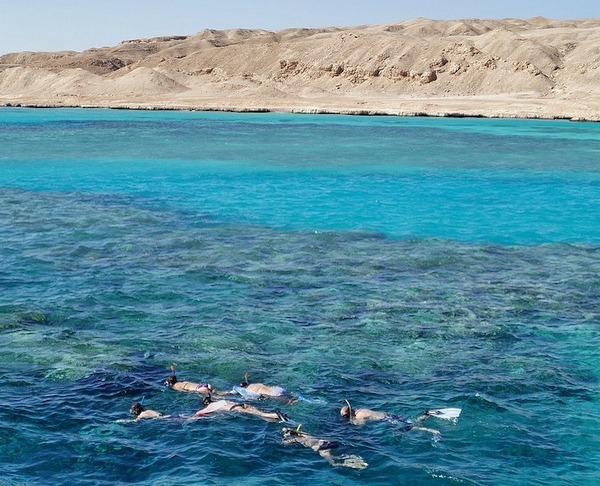 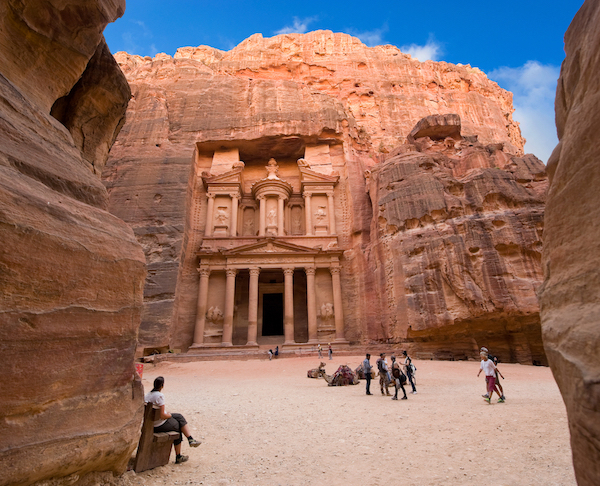 Tourist Jordan tours offer the best selection of tours in Jordan. 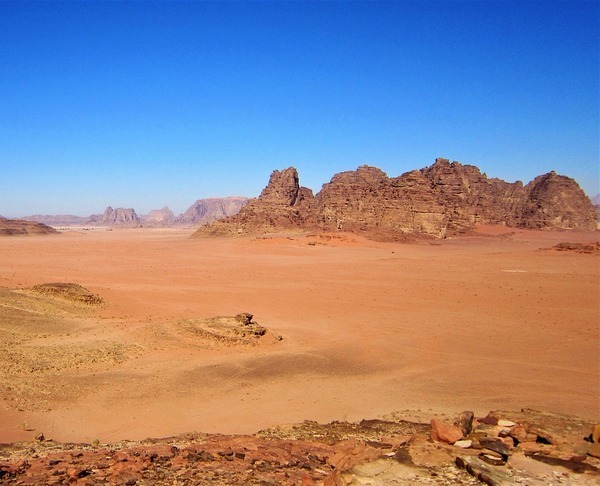 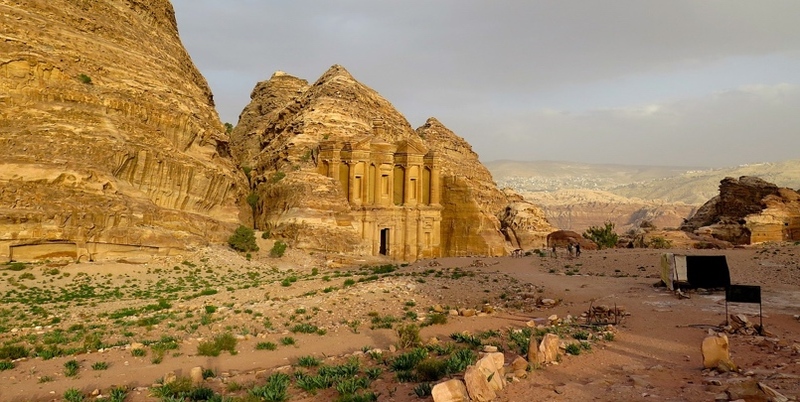 Unique tours offering a truly great value way to explore and experience the country of Jordan. 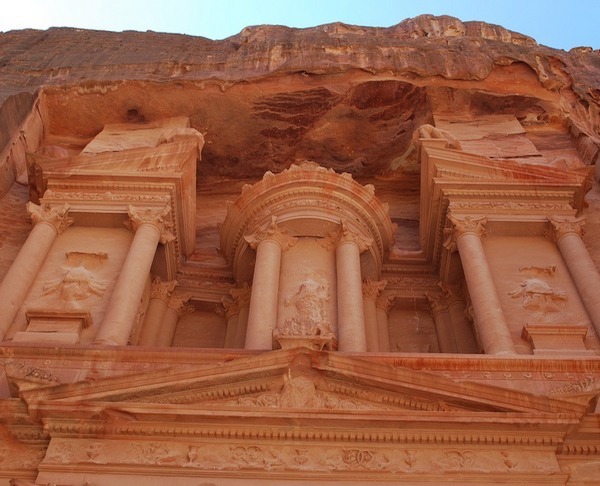 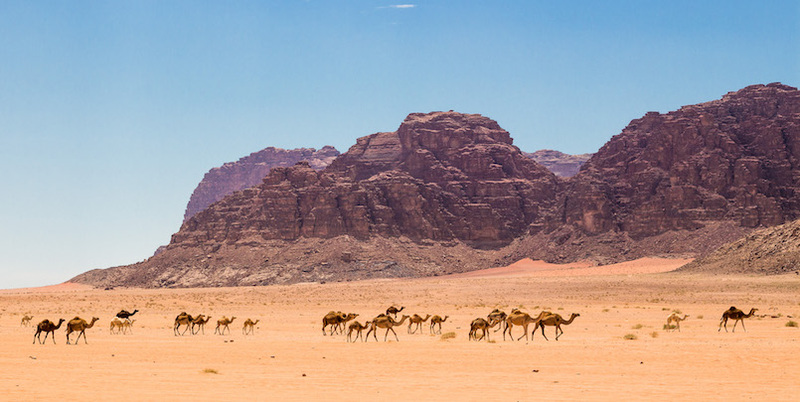 From Petra tours and tours of Wadi Rum, to Jordan tour packages, tours off the beaten track, the Dead Sea, and Jordan’s natural wonders. 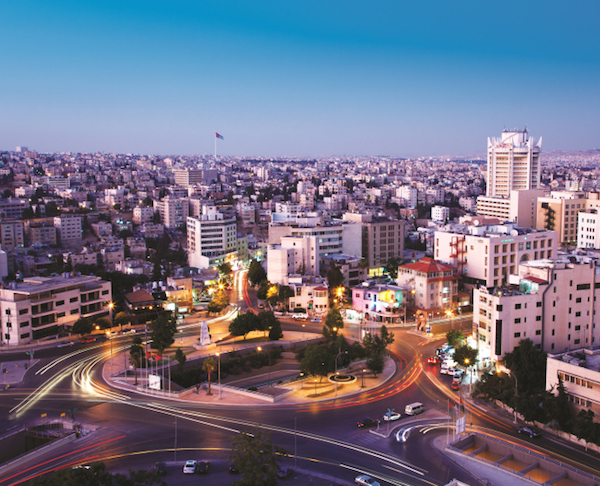 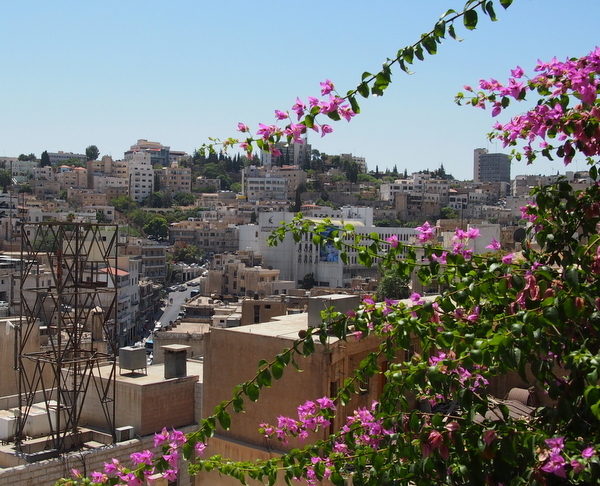 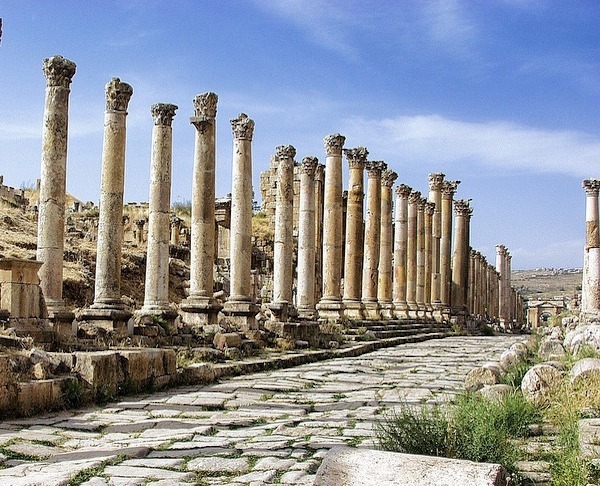 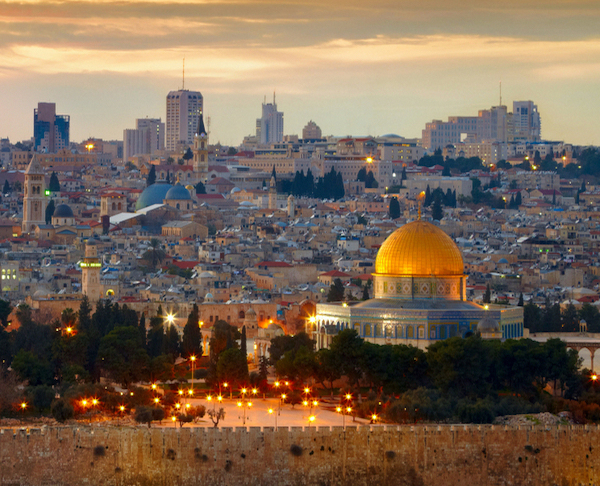 And Tourist Jordan can also take you beyond Jordan, with guaranteed departure tours from Jordan to Jerusalem, Bethlehem, Galilee, and more of Israel’s highlights.